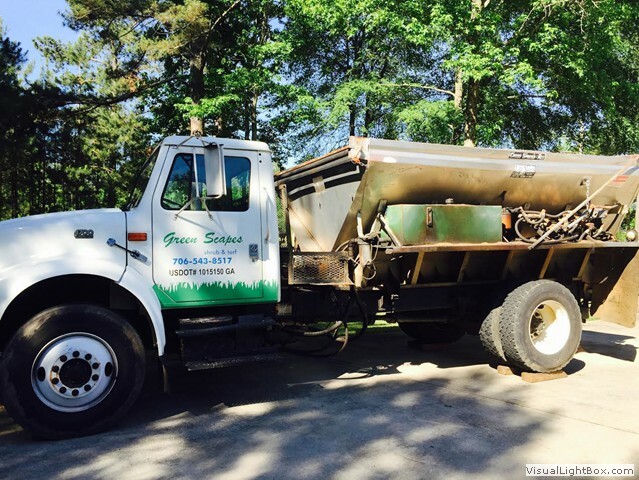 The Secret to a Healthy, Smooth, Beautiful Lawn! 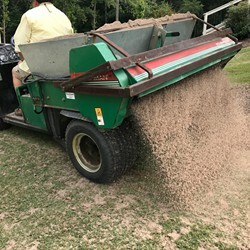 Top Dressings benefits are so numerous for strong, lush, grass smoothing out divets, depressions and wear areas, improving drainage, and fertilizing naturally. 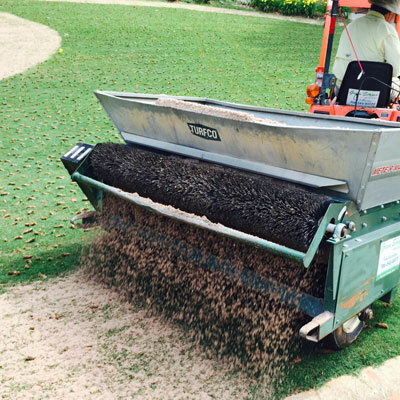 We TopDress with PGA Certified Weed Free Sand with Peat. 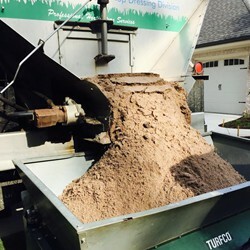 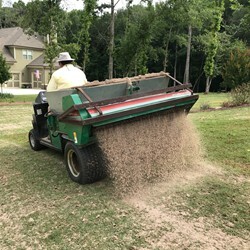 Material is evenly applied in a thin layer for a variety of purposes: Smooth the Surface of the Lawn, Reduce Thatch Buildup by encouraging decomposition, and Alleviate Compaction Issues of Georgia's high clay soils. 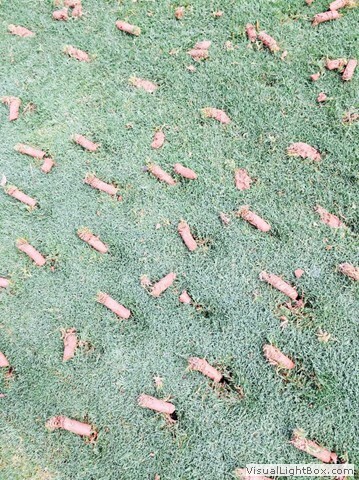 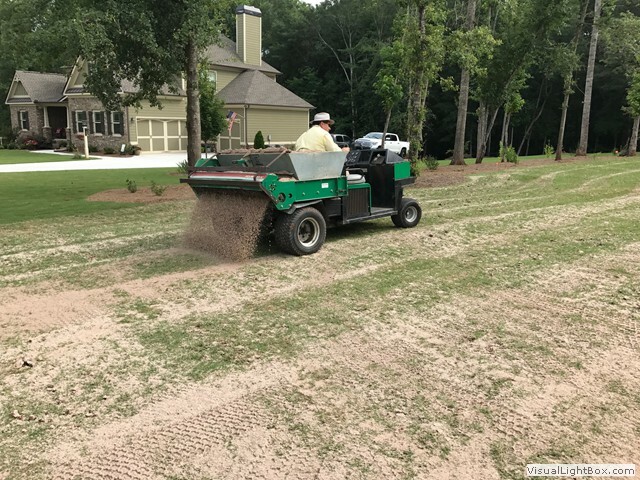 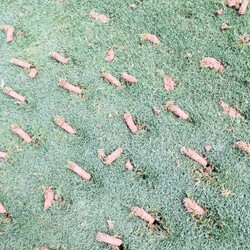 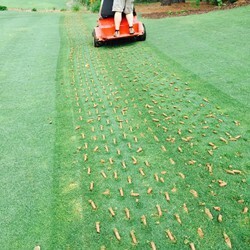 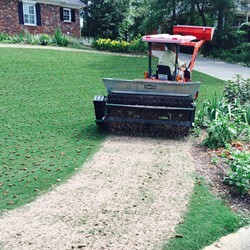 Our service includes Core Aeration before Top Dressing. 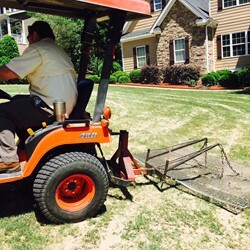 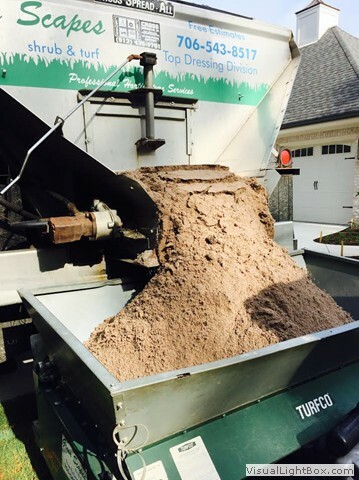 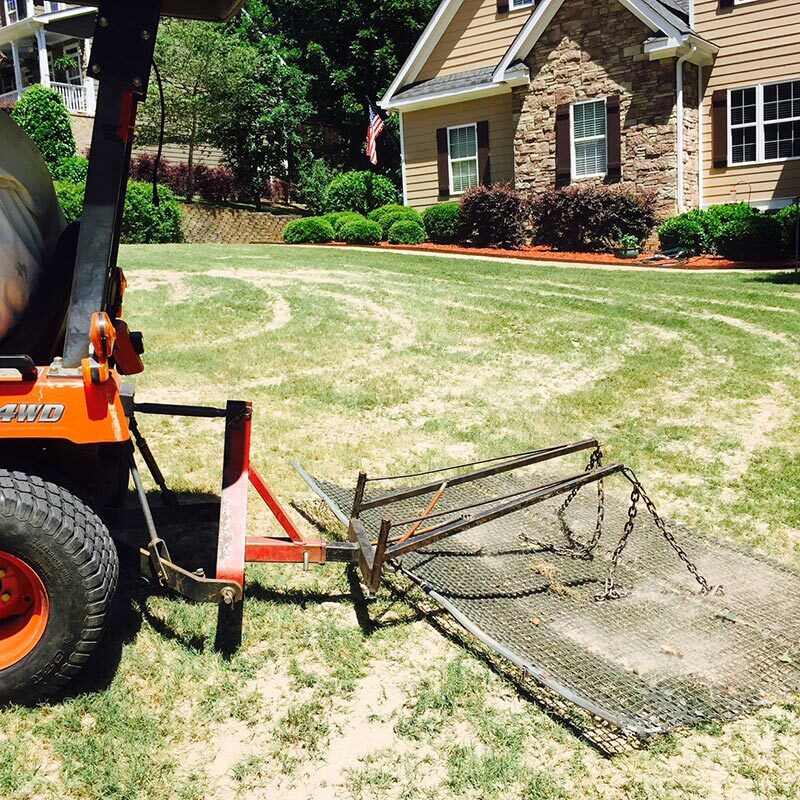 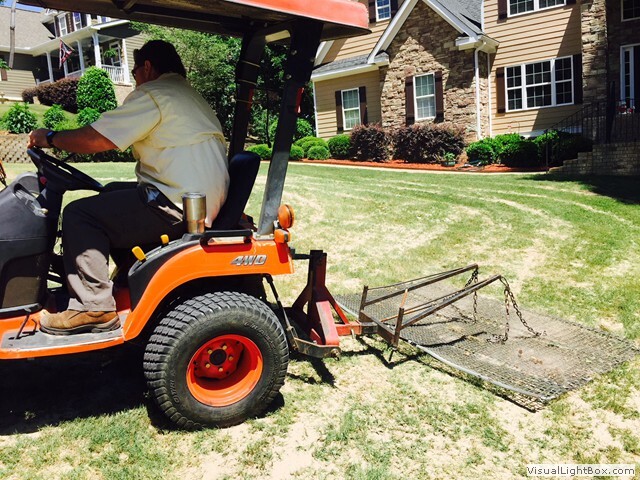 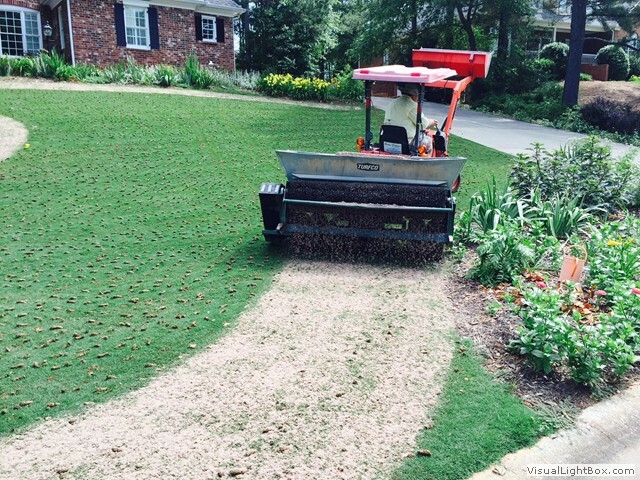 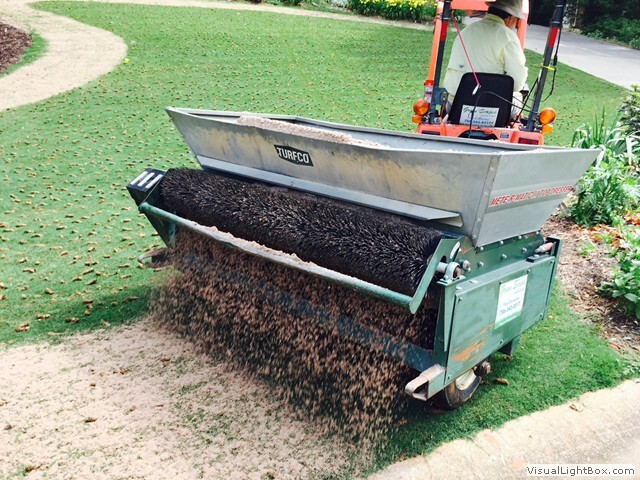 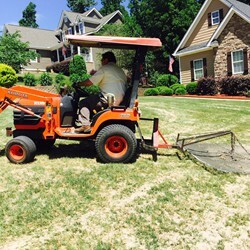 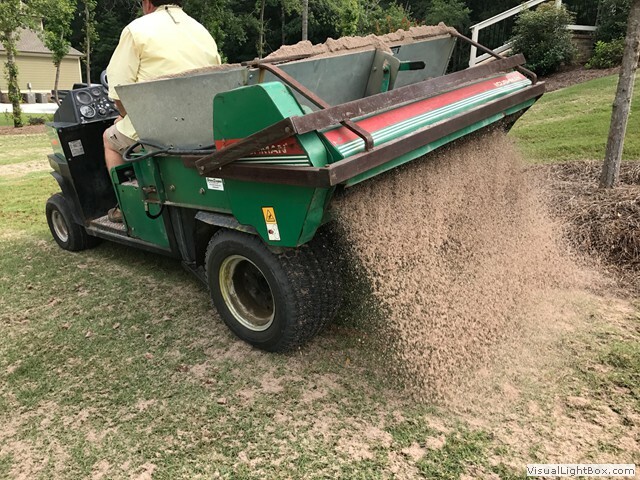 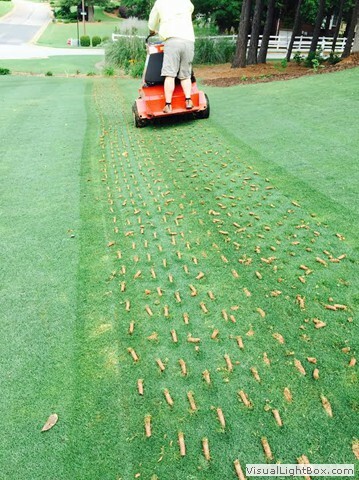 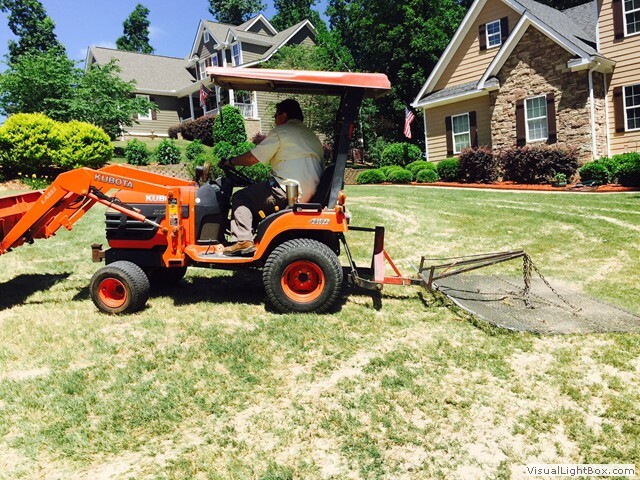 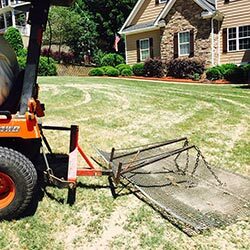 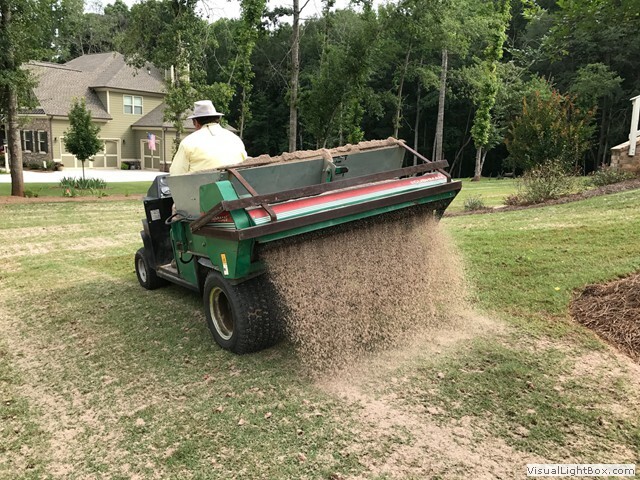 Core Aeration is the process of mechanically removing thousands of small plugs or "cores" of soil and thatch from a lawn. 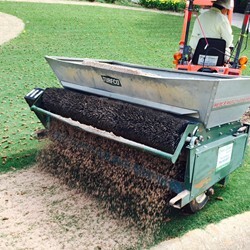 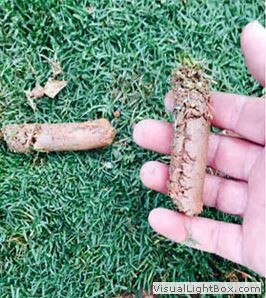 Aeration allows materials into the holes, speeding vigorous new growth in the turfgrass rootzone with better nutrient, water, and air uptake. 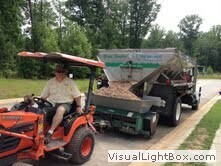 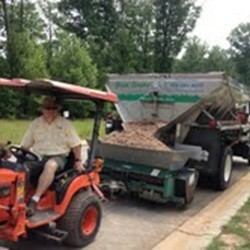 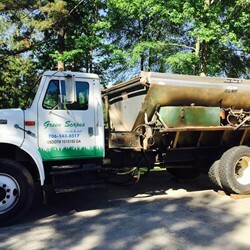 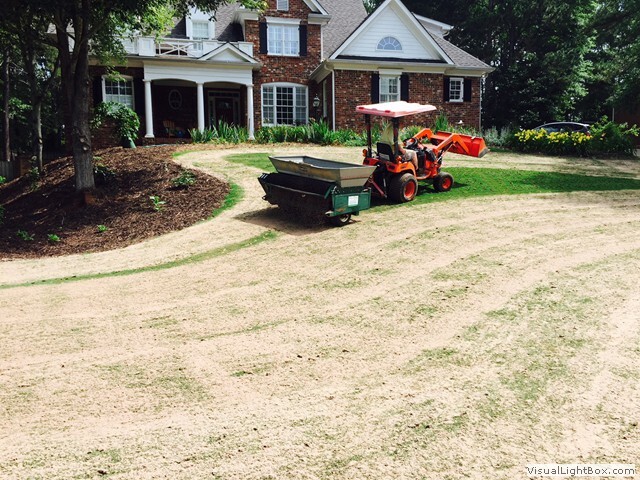 To complete service, we drag the sand into the lawn for a nice smooth finish. 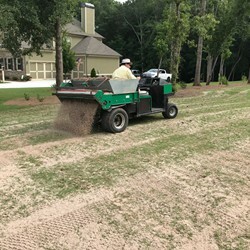 Top Dressing Service is Available May through September. 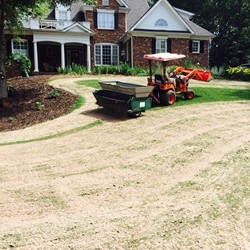 © 2015 Greenscapes Shrub & Turf, Inc.